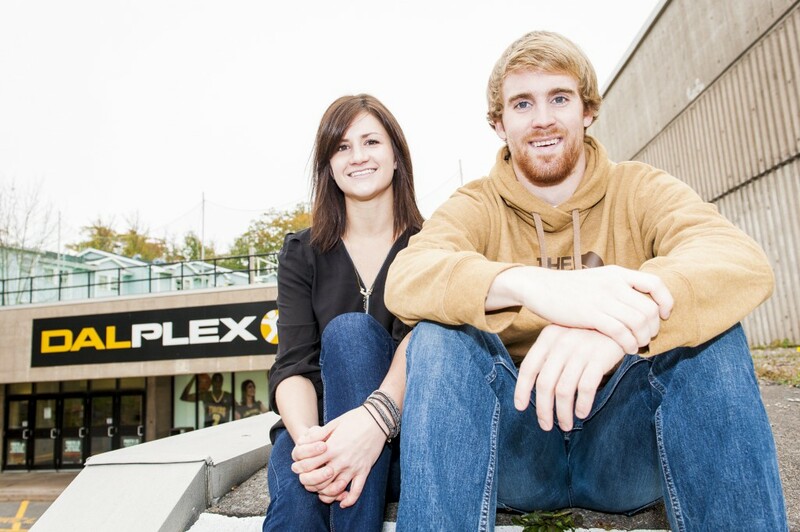 On behalf of all student-athletes, we welcome you to Dalhousie! Our university has had a long and proud sporting history, a history that we hope you will join us in celebrating. Our student-athletes proudly represent Dal in athletics on a national stage, and they also represent our institution in the Halifax community. In addition to winning seven AUS championships and having two top-five team finishes at CIS championships last year, we celebrated the achievements of our 93 Academic All-Canadians, expanded our Special Tigers program, and contributed to many volunteer initiatives in our local community. We hope that you will take time to become familiar with our student-athletes, whose endeavors are strengthening the reputation of our university. With your support, our dedication to excellence will continue to flourish. Right now we stand on the precipice of a new era for sports at Dal. The construction of a new athletics facility offers the opportunity to reaffirm your commitment to athletics and recreation. The decisions that are made in this process will define our athletic programs for years to come and will have a tremendous impact on the lives of all future Dal students. We, the Varsity Council, are excited to work with you to shape these decisions. We hope that you strive to understand the needs of our athletes and our community and try to strike a balance that will give Dal a facility of which our university can be proud. With so much change on the horizon, it is an exciting time to be at Dal. We hope that you will be a champion for athletics at Dal and work to provide our athletics programs with the support they desperately need. We would like to encourage you to participate in our upcoming Movember fundraiser and invite you to show your Tiger pride at upcoming home games!